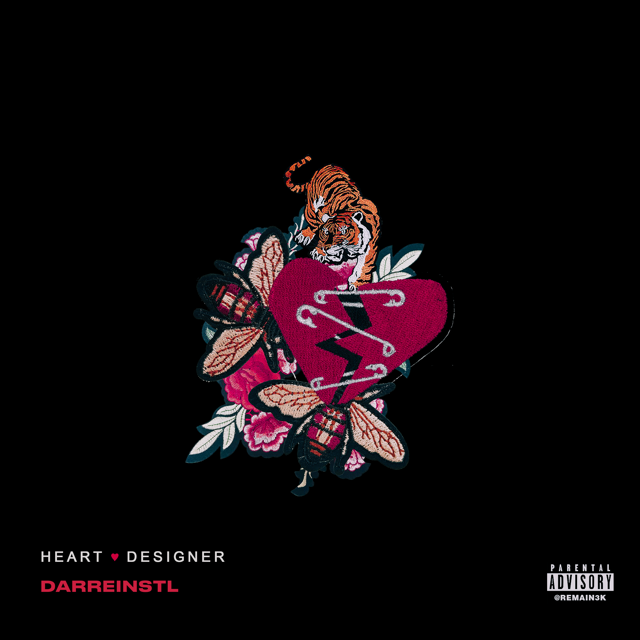 Strange Music’s secret weapon Darrein STL is back with another song for the people. This one is called “Heart Designer” and it tackles a topic familiar to us all: heartache. The Missouri native has made a name for himself thanks to his skill of singing and rapping and “Heart Designer” is his latest musical treat. Set over a beat with haunting and sinister tones, Darrein opens up about his trials with love and the lessons it’s taught him. The song’s cautionary tales about the dangers of love’s tangled web are expertly displayed in the music video, which features Darrein trapped alone with himself and imagery of spiders popping in and out to ruin his focus. The new song and video are both out now.